For decades, a mysterious visitor completed an early morning vigil to the graveside of legendary author Edgar Allan Poe. On the writer’s birthday each year, since the 1940s, an ardent admirer appeared to toast the deceased author and meticulously place three roses on the gravesite. What began as a curiosity grew into one of the most murky, yet benign, mysteries of modern times. Now, it appears that the much anticipated yearly pilgrimage has come to an abrupt and unexpected halt. Clandestine visits from the person, later dubbed the “Poe Toaster,” began during the first half of the 20th Century. The motive and purpose for these annual appearances have remained as shrouded in secrecy as the death of the literary figure to whom they are dedicated. 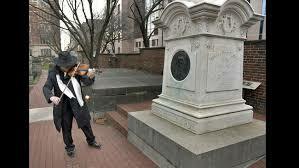 Having been born in Boston, Massachusetts in 1809, Poe lived in Baltimore, Maryland at the end of his days. After being discovered aimlessly wandering the streets and wearing someone else’s clothes while in an incoherent state, the creator of the detective mystery genre died shortly thereafter in 1849. The unsolved circumstances surrounding Poe’s death only served to fuel his legend and mythology. Thereafter, the visitations by the Toaster had annually renewed the interest and prolonged the mystery associated with Edgar Allan Poe. Early on in the tradition, the only verification of the yearly visits, and corresponding existence of the Toaster, was based on eye witness accounts. Subsequently, in 1950, the Baltimore Sun published an article bringing the “anonymous citizen who creeps in annually to place an empty bottle (of excellent label) against the gravestone” …and the popularity of the mysterious early-morning visitor grew exponentially. The legend of the “Poe Toaster” was born. Every January 19th, the Toaster appeared wearing black, a wide brimmed black hat, and a white scarf. His outfit was accessorized with a gold-handled cane. Beyond this figures veiled appearance, his rituals at the author’s graveside created equal speculation among his observers. Each year, the furtive visitor poured himself a glass of cognac, toasted his apparent idol (thus his moniker), then left the half- empty bottle on the headstone. The reason for the use of Martell brand cognac, instead of, perhaps, amontillado, as could be culled from Poe’s own writings, is uncertain. It has been surmised that the cognac might have held a familial significance for the Toaster. Always accompanying the toast salute to the decedent was the precise placement of the three roses immediately adjacent to the cognac bottle. 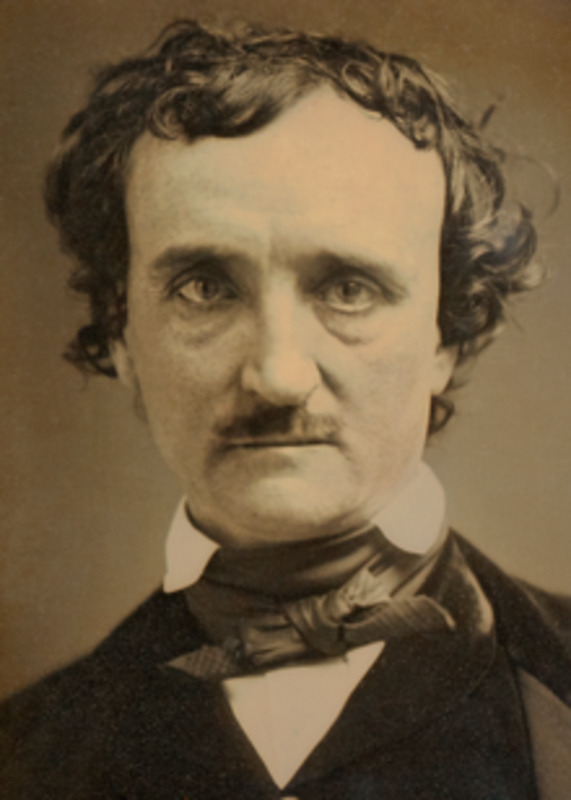 It has been suggested that the three roses signified Poe, his wife Virginia, and his mother-in-law, Maria Clemm. On occasion, a note would be found alongside the other ritualistic relics. These pieces of written word provided more fuel for debate as to the identity of the Toaster. The majority of the notes were simply respectful posthumous tributes to the Author. “Edgar, I haven’t forgotten you” was one such expression of devotion. Other notes, however, were more cryptic. A 1993 note announced: “The torch will be passed.” Another note, found on the Westminster Hall and Burying Ground site in 1999, revealed that the original Toaster had passed, but that he had entrusted the tradition to “a son.” Other correspondence left on site revealed political, even personal, inclinations. A 2004 note, revealed displeasure with France’s opposition to the ongoing war in Iraq through the following text: “The sacred memory of Poe and his final resting place is no place for French cognac. 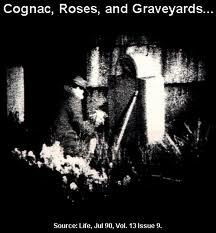 With great reluctance but with respect for family tradition the cognac is placed. The memory of Poe shall live evermore.” Ostensibly, the reverence for his predecessor outweighed the new Toaster’s allegiance to the memory of the literary giant. The only frivolous entry in the archive of messages from the Toaster came in 2001. Left, as usual, at the graveside on January 19th, this note predicted the outcome of the Giants – Ravens superbowl held a few days afterward. Intriguingly, the prognostication did not show favor for the home team. “The New York Giants. Darkness and decay and the big blue hold dominion over all. The Baltimore Ravens. A thousand injuries they will suffer. 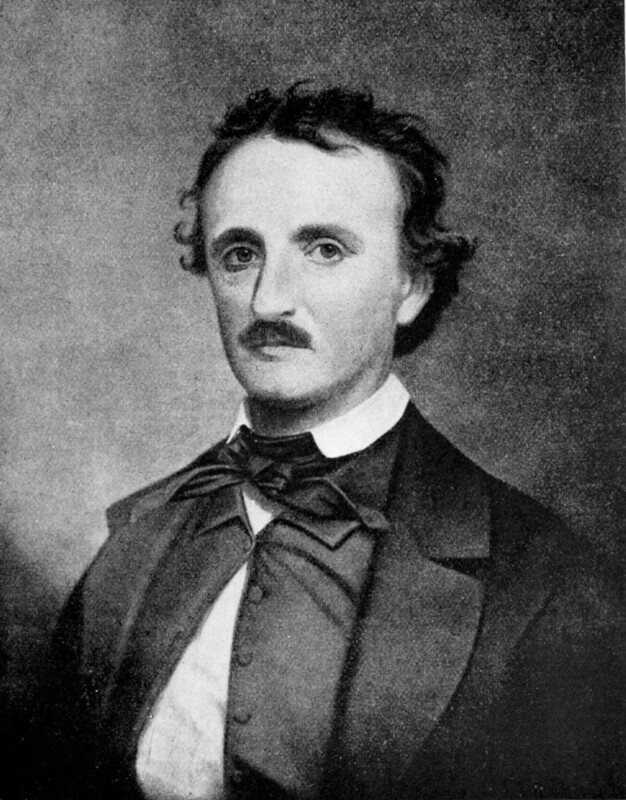 Edgar Allan Poe evermore.” While the poetically-licensed use of the final line of Poe’s own Masque of the Red Death was germane, the prediction itself was pure fiction. The Ravens won the game against the Giants 34 – 7. Over the years, large contingents of reporters and Poe enthusiasts held stake outs at Westminster to catch a glimpse of the Toaster. There are numerous pieces of video showing the annual ritual underway; there are also innumerable photos in existence. A photo, reportedly of the Toaster, was published in Life Magazine in 1990. Only once, in 2006, did a group of individuals desire to intercept the Toaster. However, the elusive figure managed to complete his vigil unhindered. Otherwise, no one ever attempted to interrupt or hinder this mystery man in paying homage. Moreover, a concerted effort to reveal the Toaster’s identity has never been undertaken. In the end, the population desired that this veil of mystery associated with the mythically dark and mysterious writer remain in place. 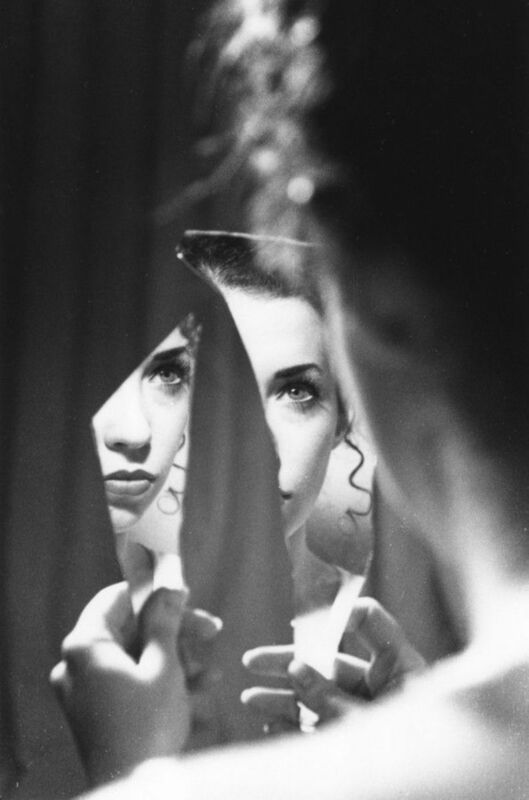 Recently, speculation has burgeoned, because the mystery has disappeared. 2009 marked the swan song for the Toaster. The ritual was executed as usual…but no note was left. Since that January 19th, the Poe Toaster has not been seen again. 2013 marked the fourth consecutive year that the anniversary saw no visitor. Several imposters have attempted to shanghai the ritual, including four in the same year (dubbed the “faux toasters”), but all have been figuratively unmasked. Astute and experienced observers have noted that the majority of the imposters have failed to place the three roses correctly, while all of the would-be Toasters have failed to replicate a very specific gesture during the ritual which identified the original Toaster and his legitimate successor. Furthermore, the imposters all strode to the graveside in plain sight, contrary to the stealthy and obscured approaches made by the real Toaster. 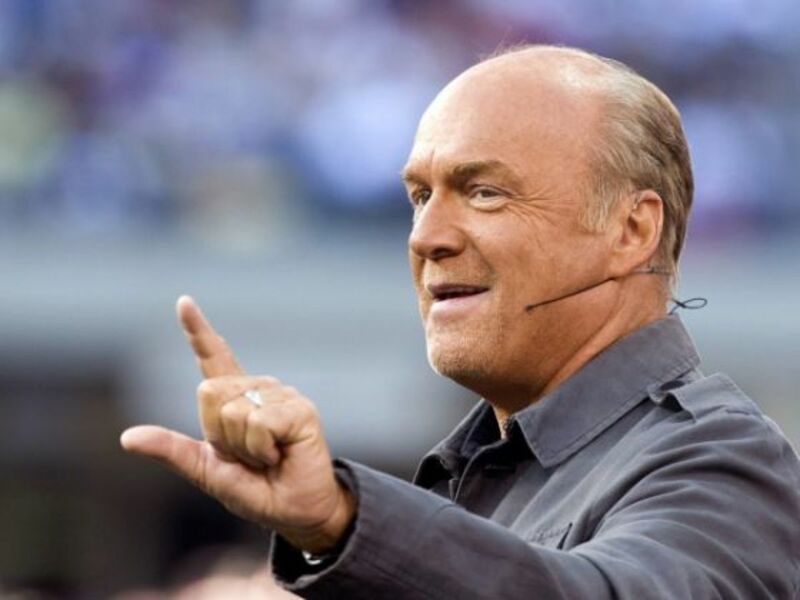 Why did the long-standing and anticipated reverential visitations cease? No one knows for sure. Although, as with every other aspect of this tradition (and the man it centered around) speculation abounds. 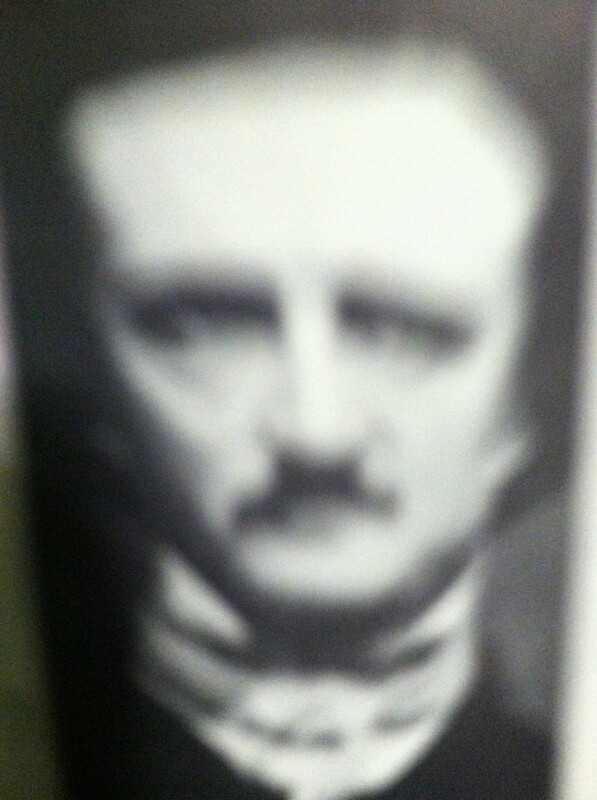 January 19th, 2009 marked the bicentennial of Edgar Allan Poe’s birth. Observers have speculated that if the Toaster had pre-determined a specific date for a final performance…what could have been more ideal than this milestone. More mundane explanations posit that life events played a role, i.e. illness, moving out of the area, apathy toward the tradition, etc. More fatalistic speculation states that the Toaster unexpectedly passed without anointing an heir. However, possibly falling under the heading of "you don't truly appreciate what you have, until it's gone," the city of Baltimore, and its historical society, has decided to resurrect the Poe Toaster traditional. In an effort to salve the wound that has existed since the original Toaster made his/her swan song appearance in 2009, the municipality that has adopted Edgar Allan Poe as a native son has taken steps to fill the void left in the absence of a "Toaster." In late 2015 and early 2016, the Maryland Historical Society spearheaded a campaign to re-commence the Poe Toaster tradition. As such, an audition was held in November of 2015 for performers wishing to become the "new" Poe Toaster. On that fall day, an audience of 100 spectators witnessed the prepared routines of the finalists. In an effort to maintain the sanctity and anonymity of the ritual's predecessor... "Applications were submitted from artists from around the country. Each of the finalists performed their tributes to Poe anonymously. Their true identity, like the original "Poe Toaster", remains a mystery." Subsequently, the "winner" of this singular talent show was chosen through a secret ballot by the onlookers. Coordinators of the event, and administration from the Maryland Historical Society, have kept the identity of the latest-generation Poe Toaster in the strictest confidence. The new Poe Toaster was unveiled during a public gala celebrating the 207th observation of Poe's birthday on January 16, 2016. While the actual date of the icon's birth is January 19th, the 16th fell on the Saturday proceeding; so it was more conducive to a public celebration. 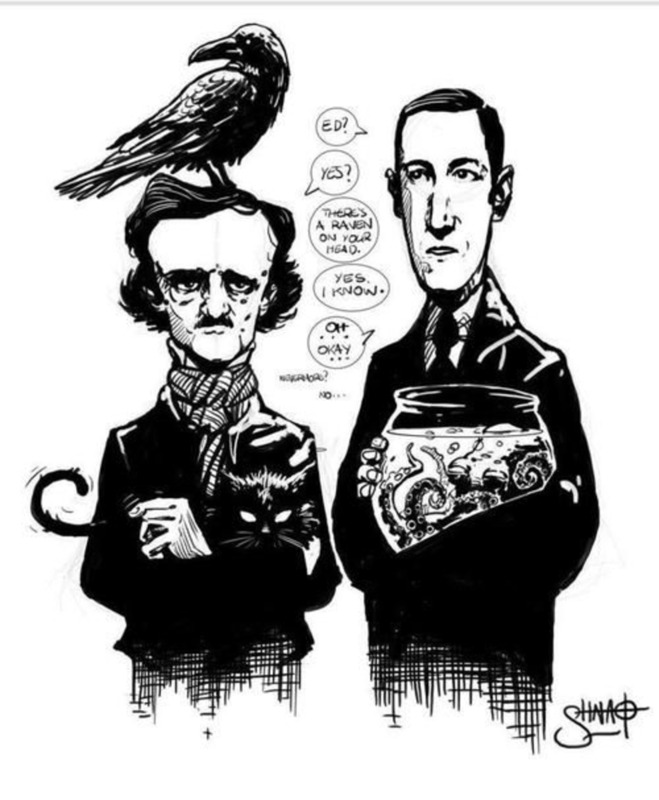 To further add to the air of festivity, Baltimore mayor Stephanie Rawlings-Blake issued a proclamation announcing that Saturday was to be an official day of appreciation of Poe's work.
" About 100 people — a few wearing costumes — came to watch the ceremony Saturday afternoon. They filled up the hall to hear a dramatic reading of Poe's "The Cask of Amontillado," a tale of revenge that ends (spoiler alert) with the protagonist walling his nemesis into a catacombs and leaving him for dead. After saluting Poe with apple cider and the raffling off of a themed cake, the group headed outside to watch the arrival of the new toaster." As for the Toaster the crowd observed: a bearded figure dressed in black, with a loosely-draped white scarf,emerged from beneath the hall. Unlike his predecessor, this incarnation of the Toaster carried a violin; on which he played Camille Saint-Saëns' "Danse Macabre." While the new incarnation of the Toaster did toast with cognac and leave the three roses, there was another distinct differentiation besides the violin...the ritual was executed in broad daylight. This proved to be a stark contrast from the nocturnal originator of the ceremony. This freshly-created Toaster performance also included a flourish of Latin. Upon completion of his violin selection, the new toaster uttered "Cineri gloria sera venit" (Fame comes too late to the dead) toward Poe's headstone. Whatever the reason for the demise of the original toaster, the haunting image that he/she conjured has taken on a life of its own. 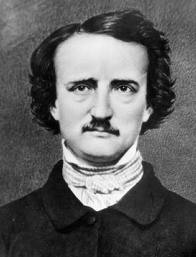 The Poe Toaster has been the subject of documentaries, several occult treatises, a number of books, and a full-length novel. It is safe to say that the new Toaster will not stir the imagination of the public, as his predecessor did. While the efforts taken by the Maryland Historical Society and the city of Baltimore are to be commended, the results have a produced feel. The new Toaster's ritual seems to try a little too hard. It lacks the simplicity, intimacy, and certainly the mystery of the original. Even if this new blood resurrects and protracts the toaster tradition; it is safe to say the original practitioner, along with the soul of the original ritual, are nevermore. Should the tradition of the "Poe Toaster"have been revived?